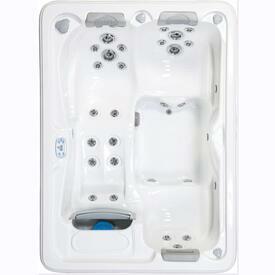 Are you constantly on a quest to ease tension and relax, but hate leaving your home to visit the masseuse? 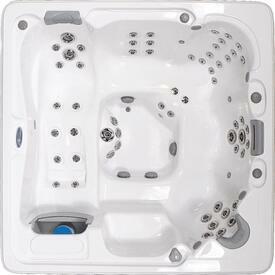 Transform your deck, patio or porch into a luxurious day spa with Tropic Seas Spas! 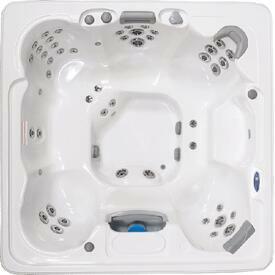 All with ergonomic seating with sophisticated stainless steel jets designed to offer unique massages in hard to reach areas of your body, giving that boring outdoor or indoor space the relaxing atmosphere of a day spa. 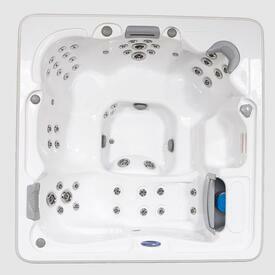 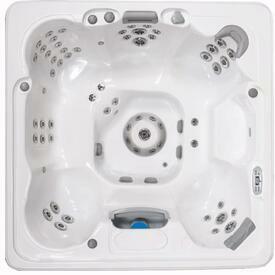 Unwind after a workout or long day in the garden and let your new hot tub relieve the stress out of your body! 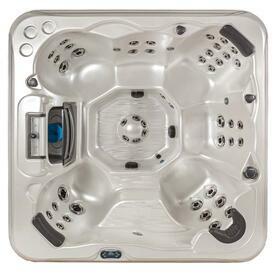 Tropic Seas come in a variety of shapes and sizes, from a convenient 3-person spa that will fit into nearly any space, to a massive 475-gallon hot tub that seats up to 7 people and showcases 51 hydrotherapy jets! 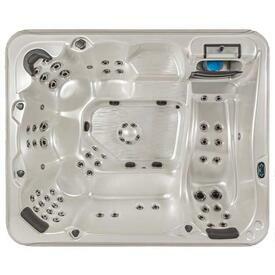 You'll experience the pleasure of a great day on your deck or patio! 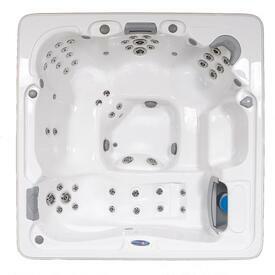 All models are designed to not only look stunning, but offer stunning extras, such as easy-to-use digital controls to customize the exact pressure and air flow of the jets, waterfalls, LED mood lighting and pillowfalls, allowing your neck and shoulders a great hydrotherapy experience!